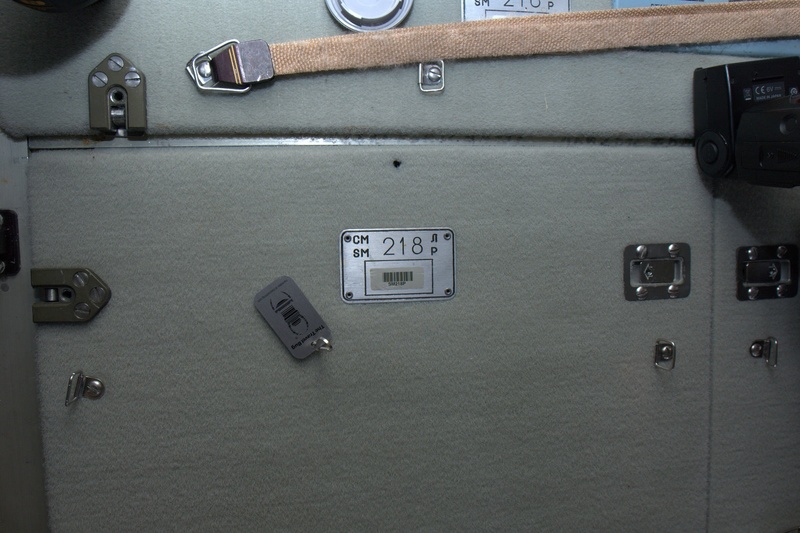 The geo space bug (TB5JJN1) has made it to the Russian Service Module, panel 218. He traveled from Waterbury, CT to Houston, TX to Cologne, Germany to Moscow, Star City Russia, to Baikonur Kazakhstan where it launched on a Russian Soyuz Rocket to the International Space Station. 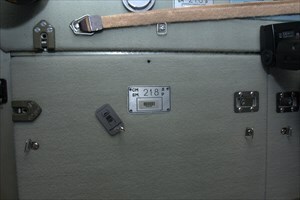 He has traveled around the space station and will continue to do so for the next 6 months. When he is not traveling he will be staying with me in my very small crew quarters. He hangs/floats on my wall and waits for more adventures while I do research and perform experiments here on ISS. Thanks for getting this little guys started Cizzors. Every journey starts with the first step and you took the first step of this one. This entry was edited by AstroRM on Monday, 18 November 2013 at 19:23:19 UTC.